Hanshi Eddie Morales was the third of four children. He lived in Williamsburg Brooklyn New York where he began his study of martial arts. His first discipline was Japanese Jiu-Jitsu in the late 1960’s at the age of eight. He developed in this art but continued on to study many other arts throughout his youth. 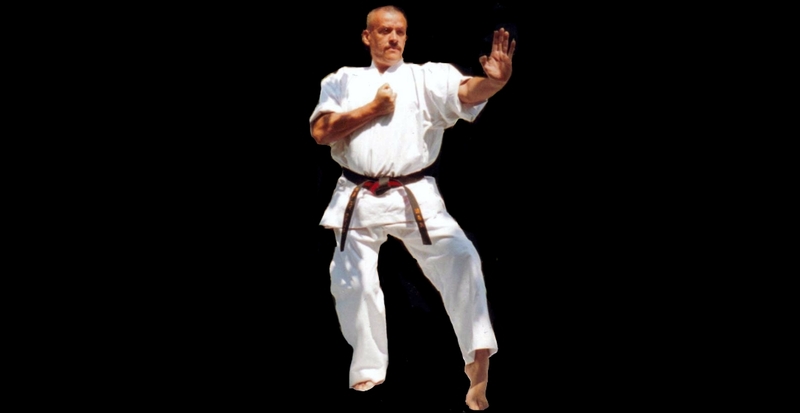 In 1976 Eddie Morales entered a youth center called Aspira located on Court Street in Brooklyn and was introduced to the Goju Ryu system, which he currently practices and teaches. In the 1970’s Mr. Eddie Morales opened up a school, which he named the Divine Academy of Martial Science as a place where martial artist could meet and exchange ideas and technique. 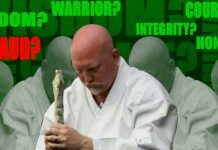 He has studied with such notables as Victor Vega, U.S.A. Goju Ryu Karate, Jose Jordan, Shotokan Karate, Ben Otake, Shin Shin Mugendo System, James Ibrao, Jun Bao System, George Bradley, Gojuryu and Anthony Marquez, Okinawan Kobudo to name a few. In the late 1980’s Morales relocated to California where he pursued a Law Enforcement career and in a short period of time became certified through P.O.S.T. (Police Officers Standards in Training) as an instructor. He has taught many police officers how to survive hand-to-hand combat and weapons attacks. Eddie Morales has also appeared in several movies and teaches actors how to best apply martial arts for the silver screen. His passion is and always will be the martial arts. 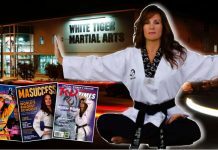 Hanshi Eddie Morales was honored at the 2007 Masters Hall of Fame for his Outstanding Achievements and Dedication to the Martial Arts. 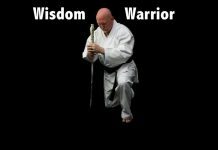 He was promoted to 8th dan by Grand Master Aaron Banks on May 5, 2009. Next articleTomm Voss: Never Give Up! American Judoka Kayla Harrison Wins Olympic Gold!! !